Individuals who do not enroll in Medicare Part B when they first become eligible face a stiff penalty, unless they are still working and their employer’s plan is considered “primary.” For each year that these individuals put off enrolling, their monthly premium increases by 10 percent — permanently. Some people with marketplace plans – that is, plans purchased by individuals or families, not through employers — did not enroll in Medicare Part B when they were first eligible. Purchasing a marketplace plan with financial assistance from the Affordable Care Act (aka Obamacare) can be cheaper than enrolling in Medicare Part B. 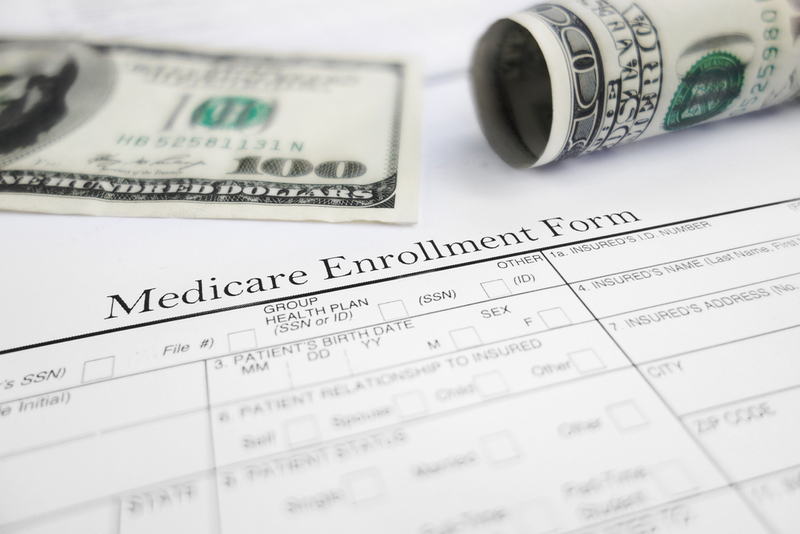 However, Medicare recipients are not eligible for marketplace financial assistance plans. And because marketplace plans are not considered equivalent coverage to Medicare Part B, signing up late for Part B will result in a late enrollment penalty.